China has been the biggest market for domestic robots and AI since 2013. And it is growing faster than any other robot market in the world. 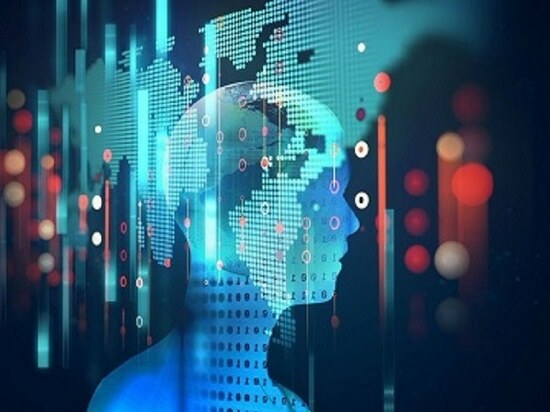 China is the largest market for industrial automation and artificial intelligence. Four of the five most powerful domestic robot manufacturers in the world are from Beijing. And the Chinese market is growing faster than any other robot market in the world. 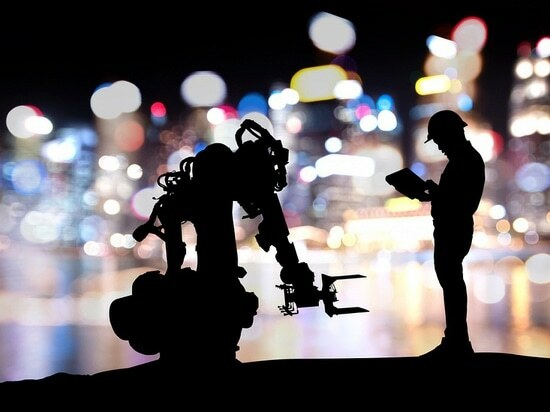 The International Federation of Robotics expects that China will be responsible for 40% of the worldwide robotic demand by 2019. 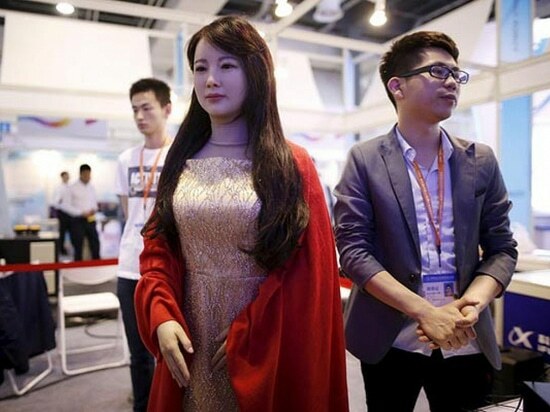 Robots from China are not like the media pretends they are. People do not have their mail delivered by drones like we might read on the internet. But robots in Beijing are very advanced. For example, Xiaomi is very popular in China and they make a lot of smart stuff for your home. Their products are very affordable compared to Google or other major companies in the USA. Xiaomi is developing a number of intelligent devices such as the Mi Smart. This speaker is able to understand the voice of the user and connect to other units so that they can work together. This is a good example of how intelligent devices are easily accessible nowadays. For Laurent Alexandre, a French specialist in IoT and AI, China and the USA are both running towards the “true AI ”. An AI that would not simply be able to understand orders, but to think for itself and evolve alone. 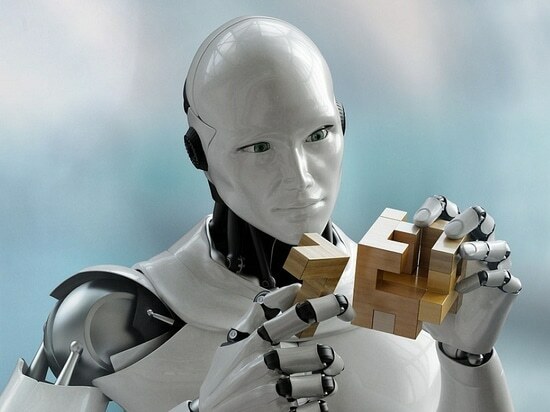 Moreover, because of the internet, there might not be a bunch of artificial intelligences, but rather one almighty one. But Laurent warns that this is not without risks. Human intelligence at its best takes 30 years to be created. 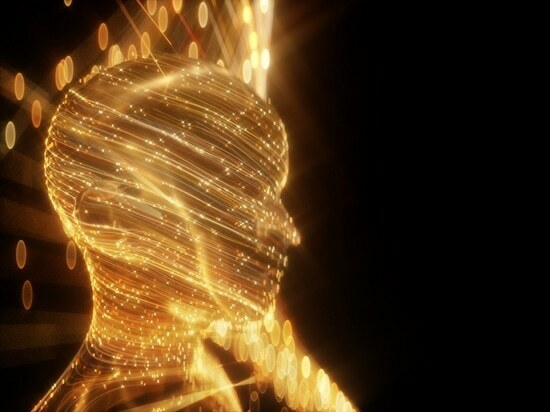 An artificial intelligence can be duplicated in 30 seconds. The next war will engage AI soldiers on the battlefield and not human soldiers. It will be very dangerous for the world. AI will be the most dangerous and powerful weapon in the world. If every country decides to stop this quest for the most advanced AI we are safe. But it is not worth thinking about it. If the USA or China go further in their research, other countries will try to “military crush them.” In the end, this war might be impossible to avoid.